grndms is a duo experimental folk project, one member of which i have written about before in the form of hairpins, a contribution i really enjoyed. 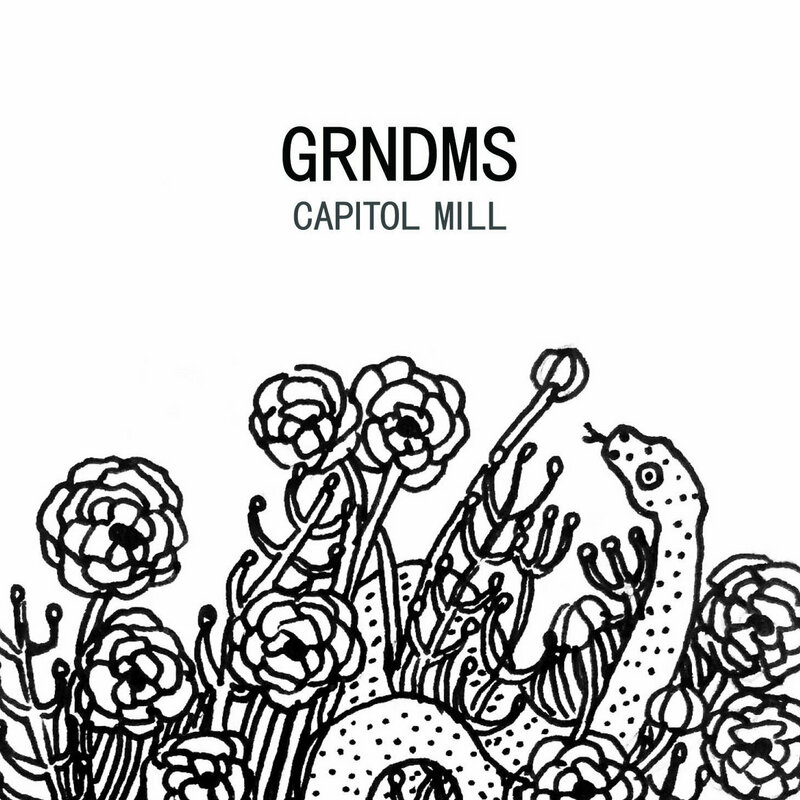 grandms new album 'capitol mill' has similarly lovingly crafted songs, with the addition of hazy, beautiful harmonies, and some electric guitar and drum machine for a noise pop vibration. at times the craft is dismantled. i really dig it. i'd say buy the tape from fox food records, but i'm pretty sure i bought the last one.